Methner showed how much potential he has this past cross country and track season. 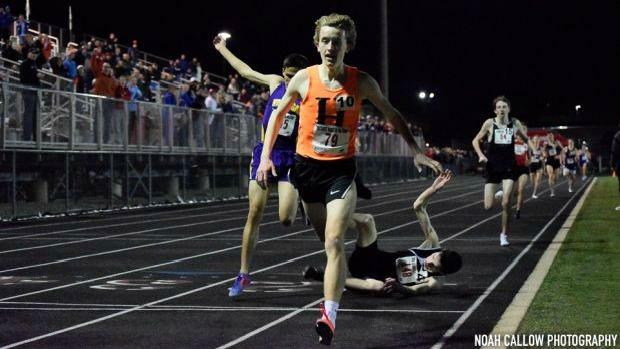 The best Methner moment that comes to my mind is when he won the 3200m at Distance Night in Palatine during the track season. Methner defeated a very talented field including Tommy Brady. I really like Methner and I think he can do some great things this year. He might become a state champion.